Hello, world! It’s Friday, April the 28th and as we close into the end of the world, let’s wrap the week off with our weekly tech news roundup. 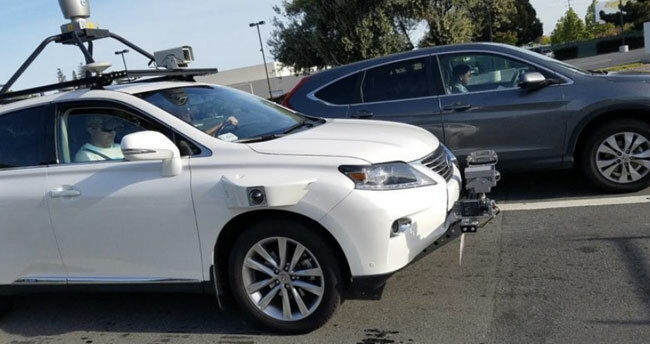 This week’s news covers Apple partnering with Musical.ly, Apple’s self-driving Lexus test vehicle spotted in Silicon Valley, Google opens up the Assistant with the launch of the SDK, Tumblr releases a new app, and Amazon opens up Lex, the technology behind Alex. 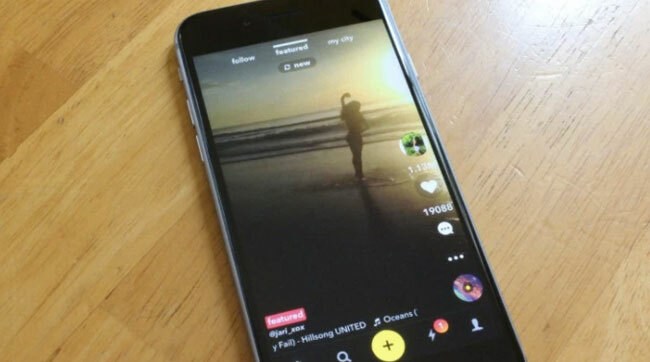 That’s a lot of news to cover so let’s get right into it.Apple partners with Musical.ly. Musical.ly is the new and coming app. It lets you make instant music videos. This week was big for Musical.ly as they secured a deal with Apple Music for their Music catalog. Before this, the company was using 7Digital. The video social network saw an uptick in user growth last year. It raised $100 million at a $500 million valuation. It currently boasts 40 million monthly active users. The app, which is mostly used by teens has seen this humongous growth in a very short attention span. The biggest problem for the app right now is the fact that it’s slowly fading away from the top charts of the App Store and Play Store. It’s a no-brainer for the company to try something new. Musical.ly’s the previous partner was a B2B music streaming service and downloading company. 7Digital ends up negotiating the deals with the record companies so you don’t have to do it yourself. The plus point here with the switch to Apple Music is that Apple Music has a catalog available in around 113 countries compared to the 80 countries where Musical.ly is present. Another competition that Musical.ly will have is Spotify which is growing up exponentially upon its 50 million paid user base. What all this basically means is that if you are an Apple Music subscriber, you’ll be able to listen to full songs on Musical.ly turning it into a sort if discovery service. Self Driving cars are the hottest thing in tech. We have Tesla on one hand which is trying to democratize autonomy and then we have players like Google and Uber trying to push the industry forward into that direction. It’s honestly a great time we’re living in. What’s interesting about this whole self-driving car scene is that you have a handful of players and that’s it, there’s hardly a newcomer in the business. That changed this week. Yes, you heard it, there’s a new kid on the block trying to scoop up some attention. It’s Apple. Apple has been reportedly working on its own version of the self-driving car for quite some time now. The company was on a hiring spree last year when it was poaching Tesla employees. The rumored Project Titan was shrouded in mystery till this point. While Google may have been early to the AI game, it’s been a wee bit late on the smart assistant game. Siri, Cortana, and Alexa have already caught up significantly with the masses while Google is still catching up. Alexa specifically has been doing really well in terms of growing its user base. This week Google is taking a shot at changing that. You heard, it. Google is releasing the SDK for building apps on top of the assistant. Not just apps, this would also allow anyone with a hardware prototype to run Assistant on top. Google says that the SDK would allow any device to provide the full Google Assistant experience. 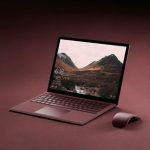 As of this writing, the Assistant is available only on some devices and form factors but the release of the SDK would open up more possibilities for the platform to grow. Last year, Variety reported that Google was in talks with electronics manufacturers to build the Google Assistant into their own consumer products. Google already does something similar with Google Cast, allowing users to beam content to various TVs and speakers without Google hardware, and Amazon has a third-party Alexa program as well. According to the report, Google wouldn’t let companies integrate Google Cast into a device that has Alexa, forcing electronics companies to pick “Google” or “Amazon” for their smart products. 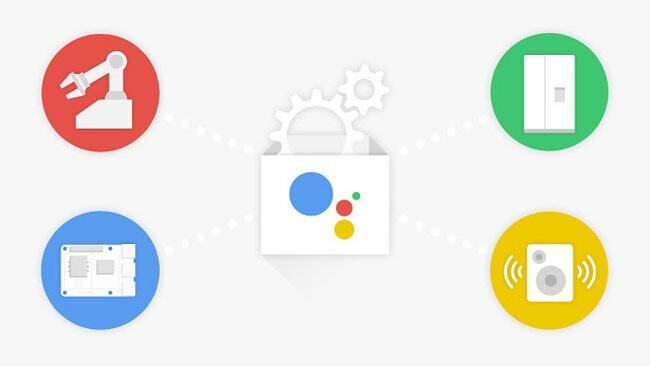 It seems this SDK is the Assistant solution for those companies, and its release is the start of a push for the Google Assistant on third-party hardware. Tumblr was written down by Yahoo last year at $482 million loss. Popular opinion may have had that the company was essentially dead, but it’s not the case actually. The company is still alive and building new things. This week they launched Cabana, a new app to watch videos with friends. Essentially it’s a new means of wasting time if you’re into that kinda stuff. Cabana is an app that allows you to watch YouTube with up to 6 friends at a time. Like their Product Hunt page says, it’s essentially like house party But focused on watching cat videos together. Interestingly, this adds another layer to the video experience online. We started out watching videos. Then we started watching videos of people watching videos. And now, thanks to this app that “‘tested really well’ with 13- to 18-year-olds,” humankind has added the ability to watch five of our friends react to one video of someone reacting to another video. Google wasn’t the only one opening up one of their platforms this week. Rival company Amazon has already rolled up its sleeve amidst stiff competition from Google. Alexa, Amazon’s smart assistant was opened up to developers. 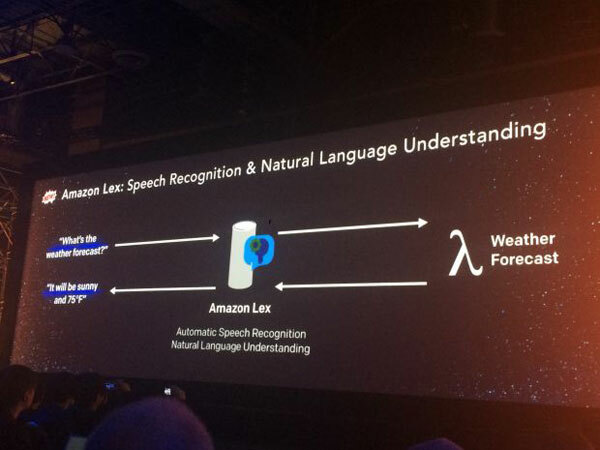 The technology powering Alexa called Lex. It’s effectively the technology underlying Alexa, Amazon’s voice-activated virtual assistant. Alexa is the basis of the Amazon Echo line of smart speakers, which have taken off — one recent report said Amazon has sold more than 5 million of them. Lex provides deep learning-powered automatic speech recognition and natural-language understanding.